A.B. 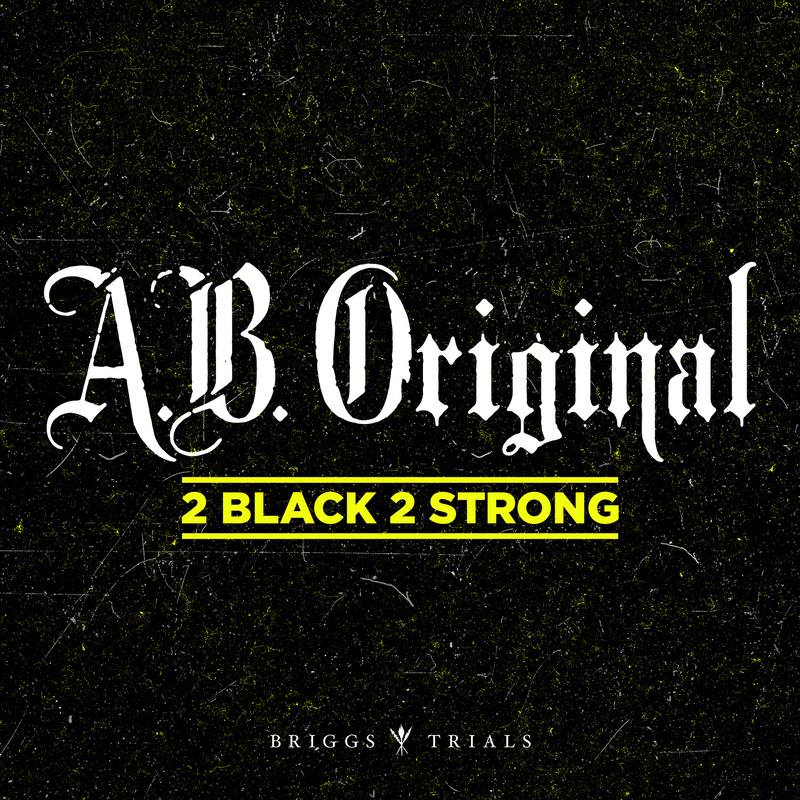 ORIGINAL is the collaboration between BRIGGS (Album of the Year recipient at the National Indigenous Music Awards 2015) and TRIALS, ARIA Award winning producer for Drapht, Illy, Hilltop Hoods, Seth Sentry and Funkoars among others. 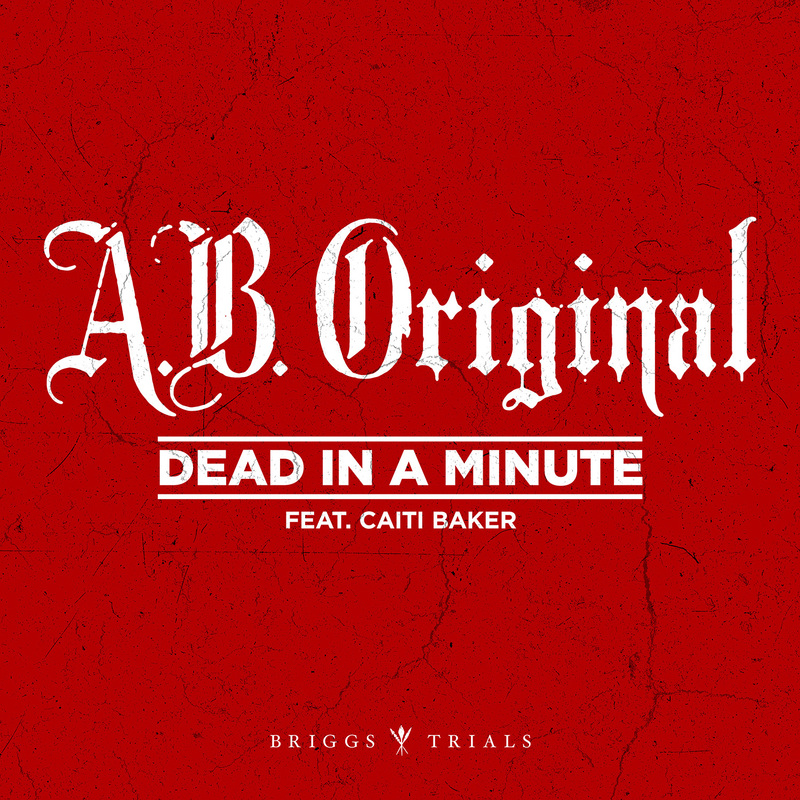 Introducing A.B. ORIGINAL. Debut tracks are available here. A.B. 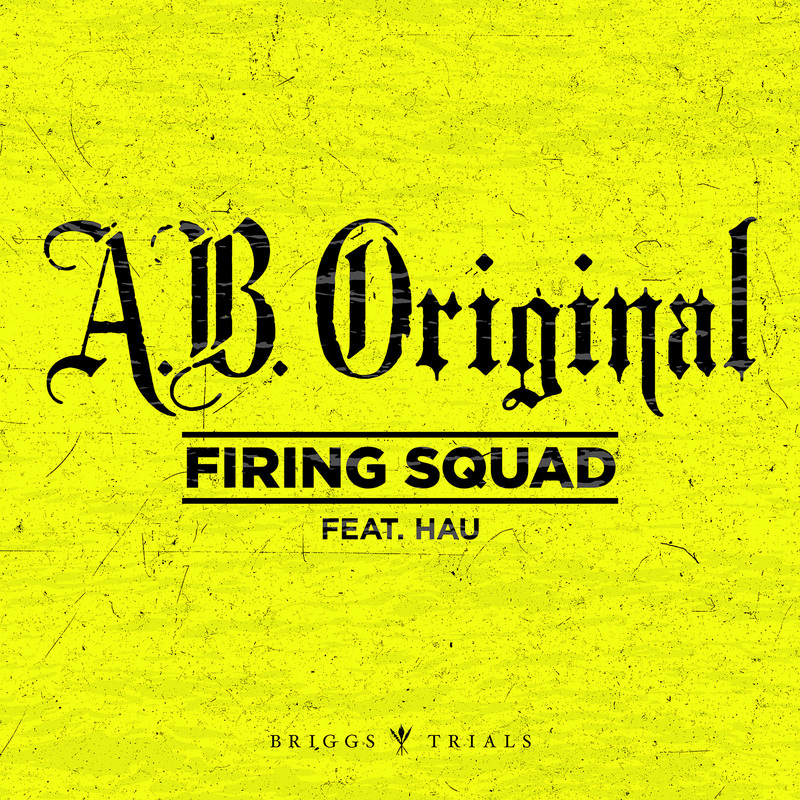 ORIGINAL have recently been announced for Groovin’ The Moo Oakbank (SA) and will be touring live in April supporting Hilltop Hoods on the huge Restrung Arena Tour.